Double interlock flexible brass hose, built-in swivel conical nut. 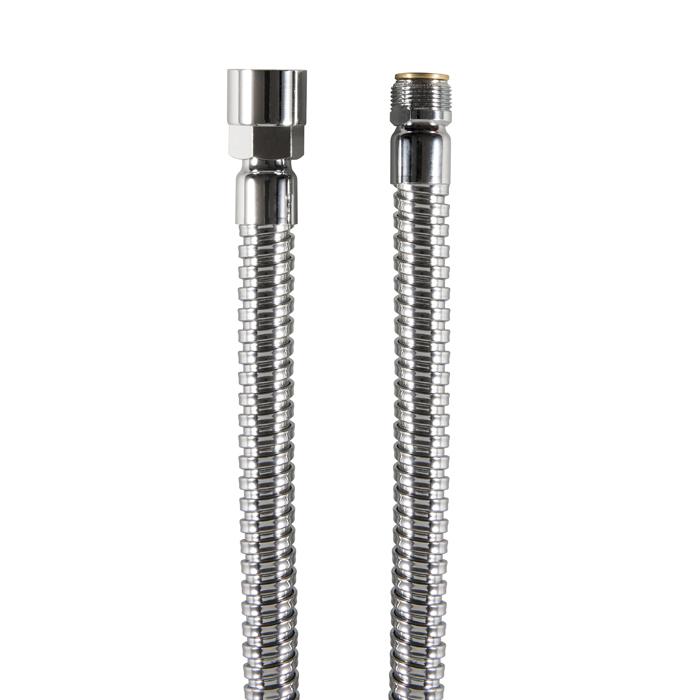 Double interlock flexible brass hose, swivel connection, conical nut. 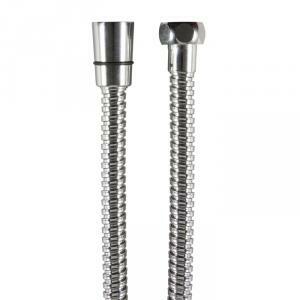 Double interlock flexible brass hose, conical nut. 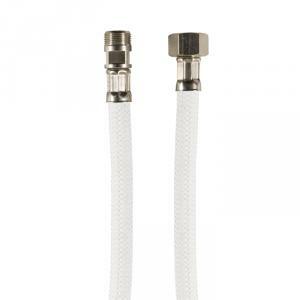 Double interlock flexible brass hose with brass insert, conical nut. 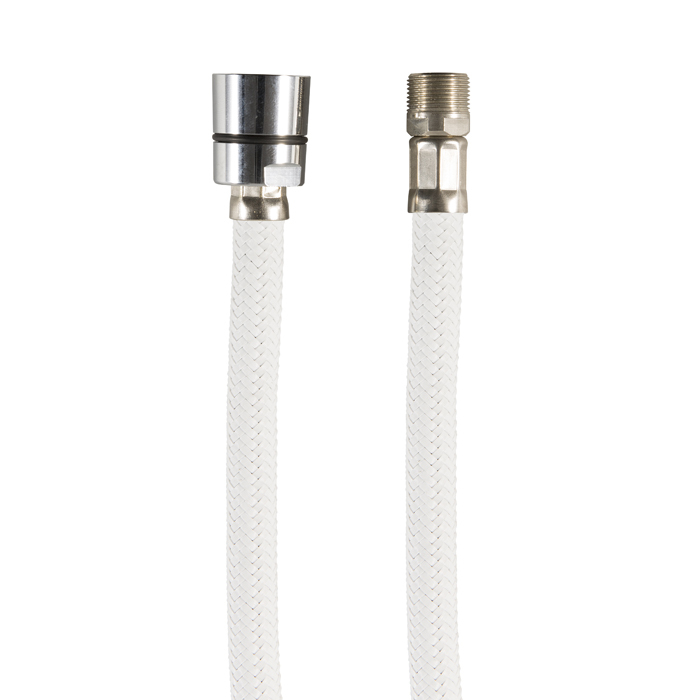 Double interlock flexible brass hose, swivel connection. 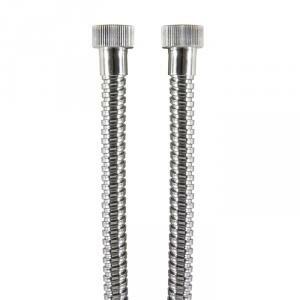 Standard flexible brass hose, conical nut. 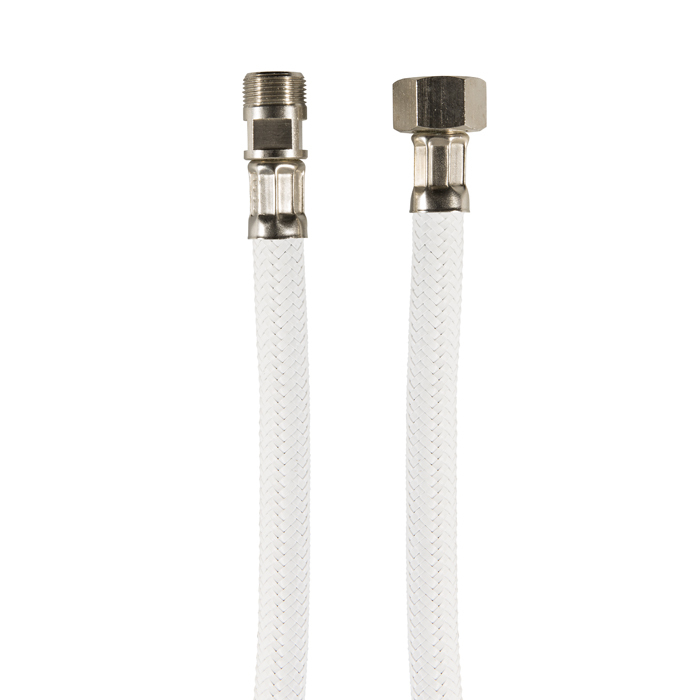 Standard flexible brass hose, with nozzle. 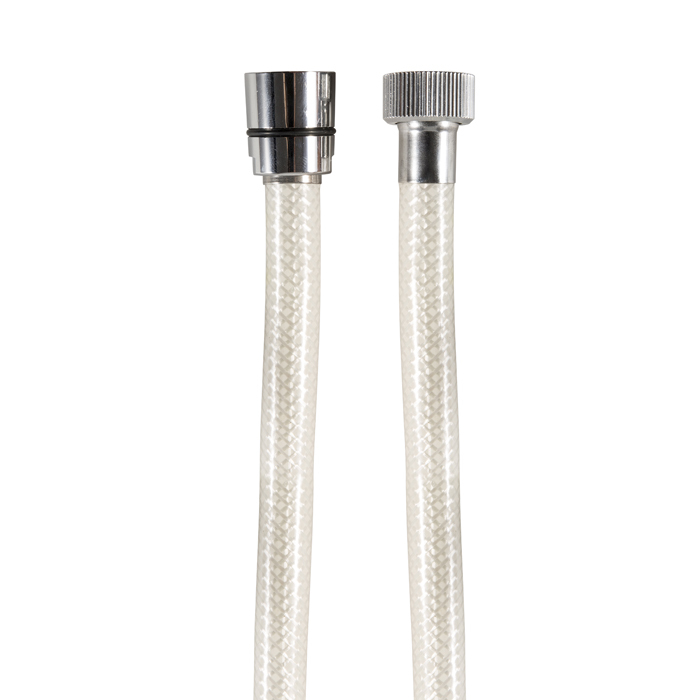 Standard flexible brass hose, with aerator, conical nut. Spiroflex flexible hose, with conical nut. 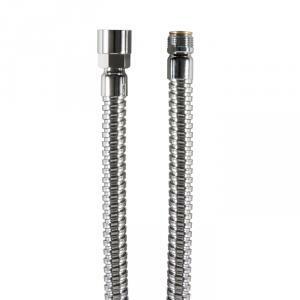 Pvc flexible hose, with conical nut. 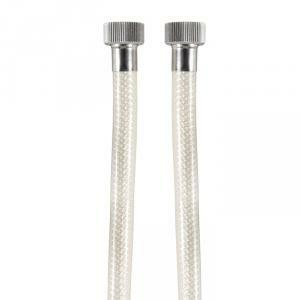 Bi-flex hose, with conical nut. 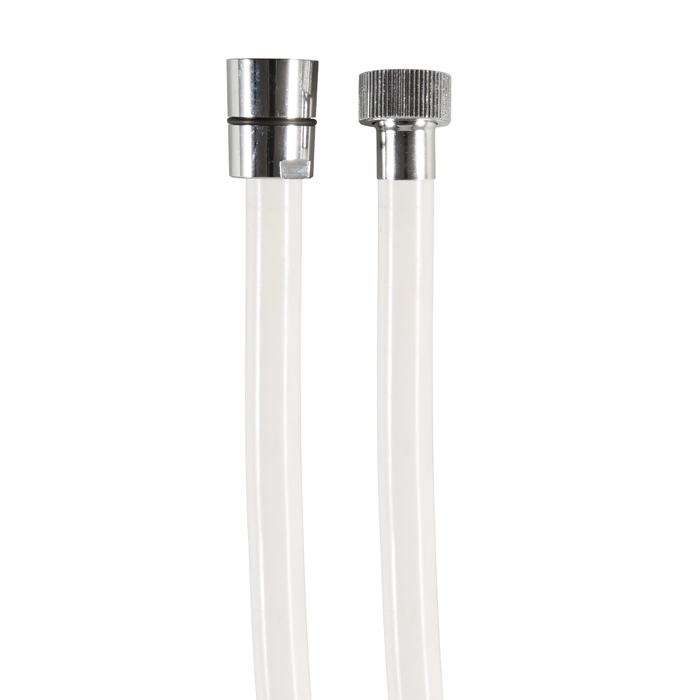 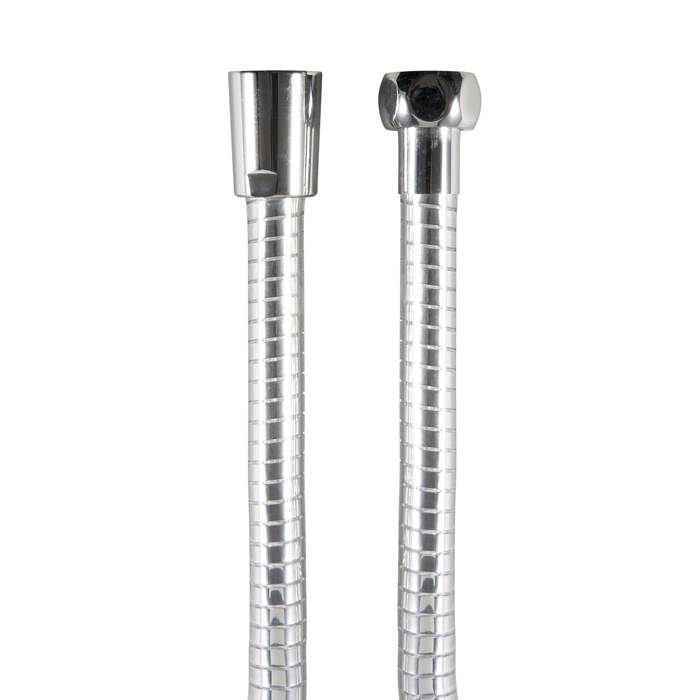 Silver flexible hose, swivel conical nut. 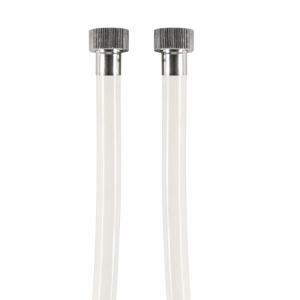 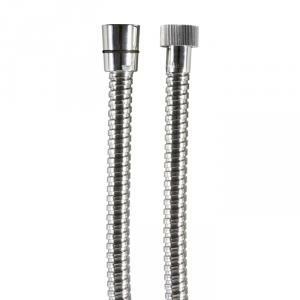 Silver flexible hose, with conical nut. 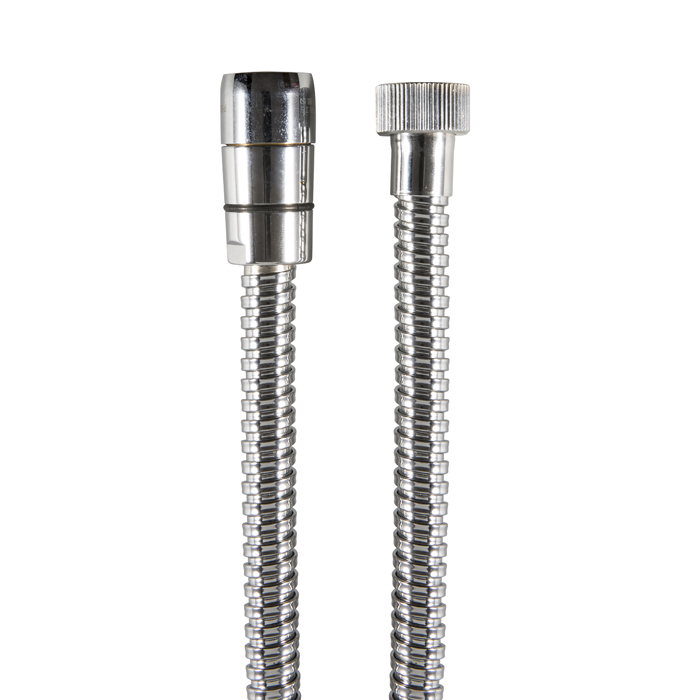 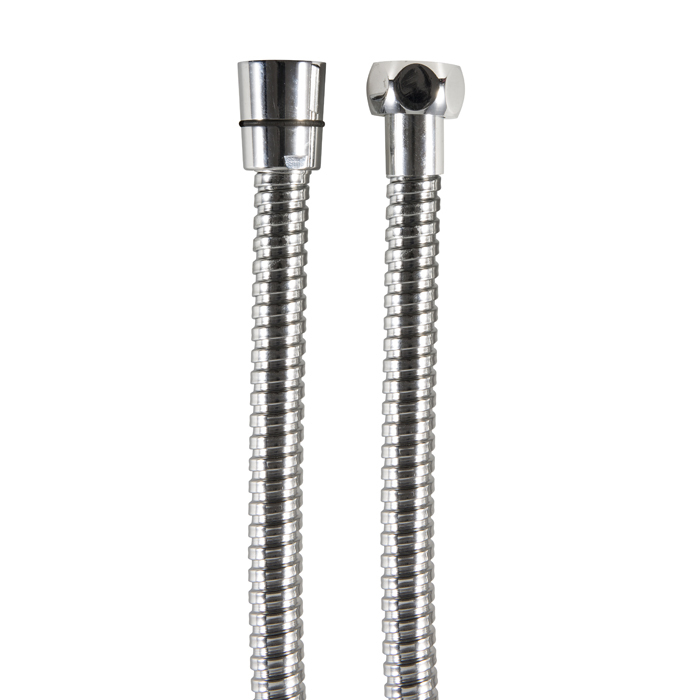 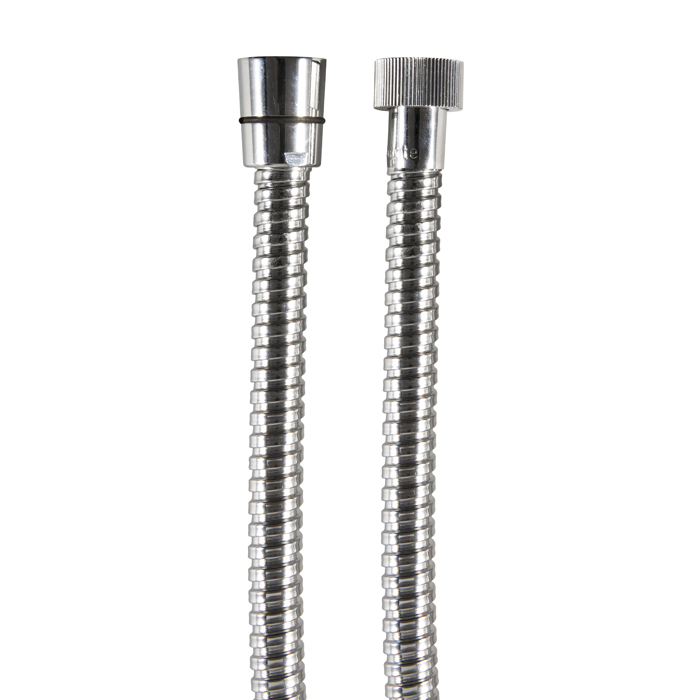 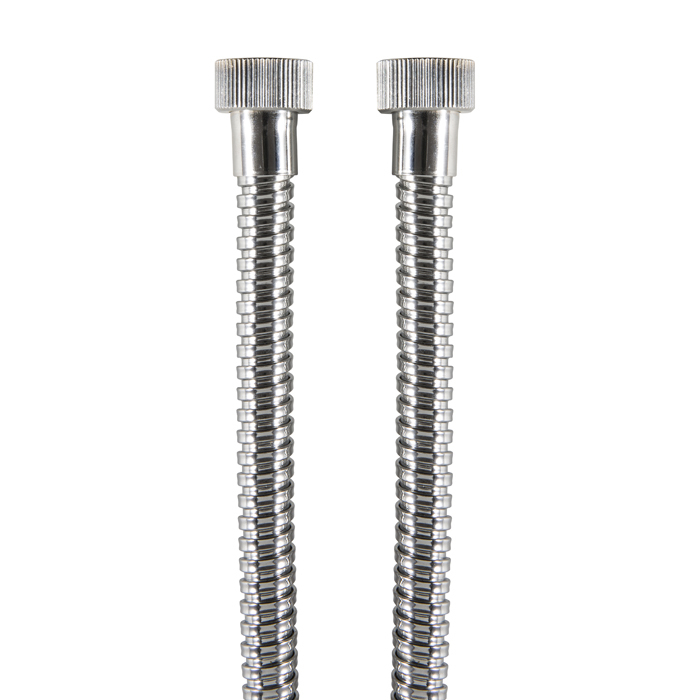 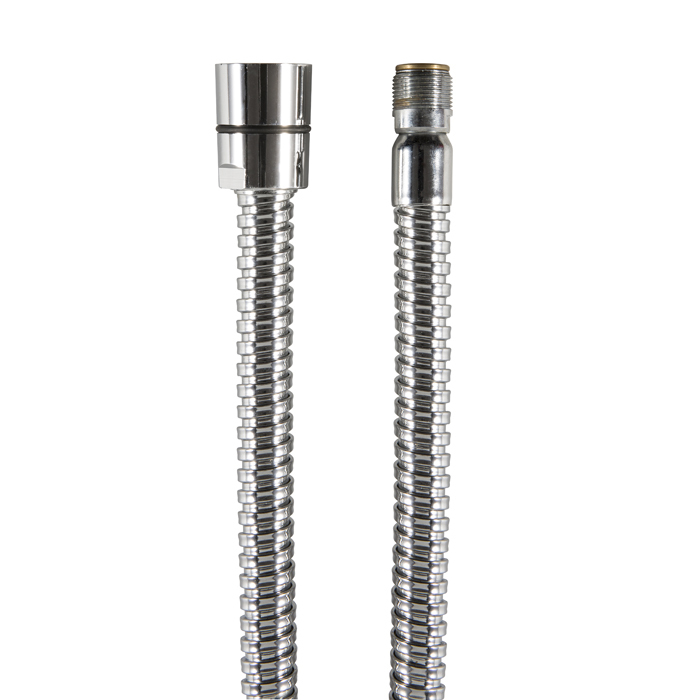 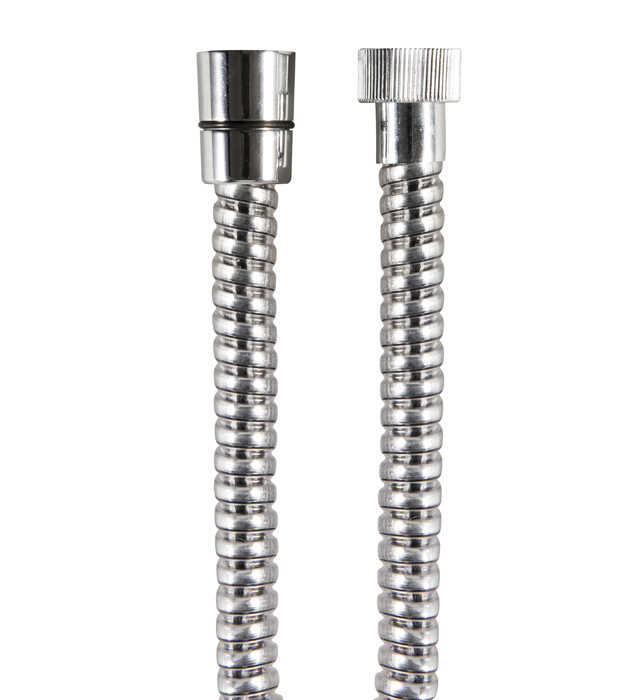 Standard stainless stell flexible hose, with conical nut. 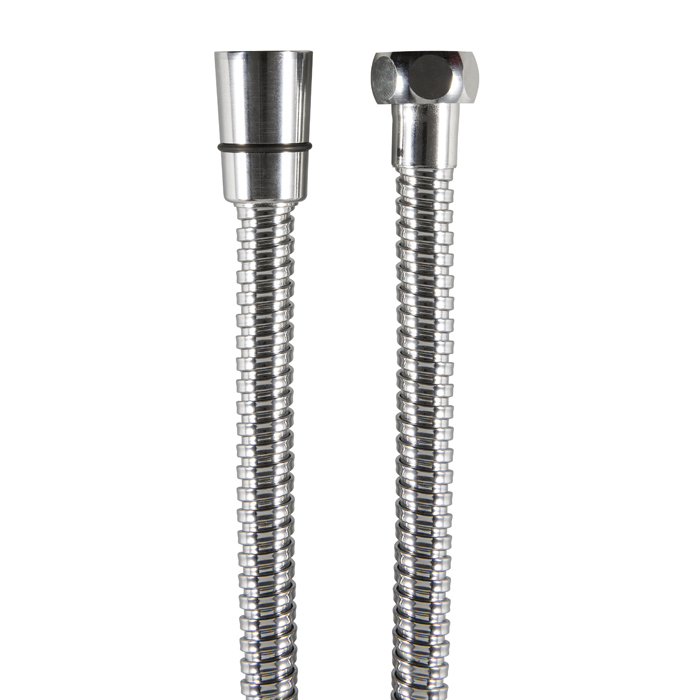 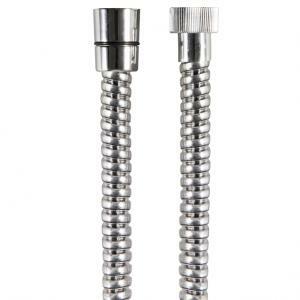 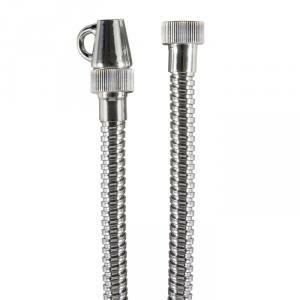 Double interlock stainless steel flexible hose, with conical nut. 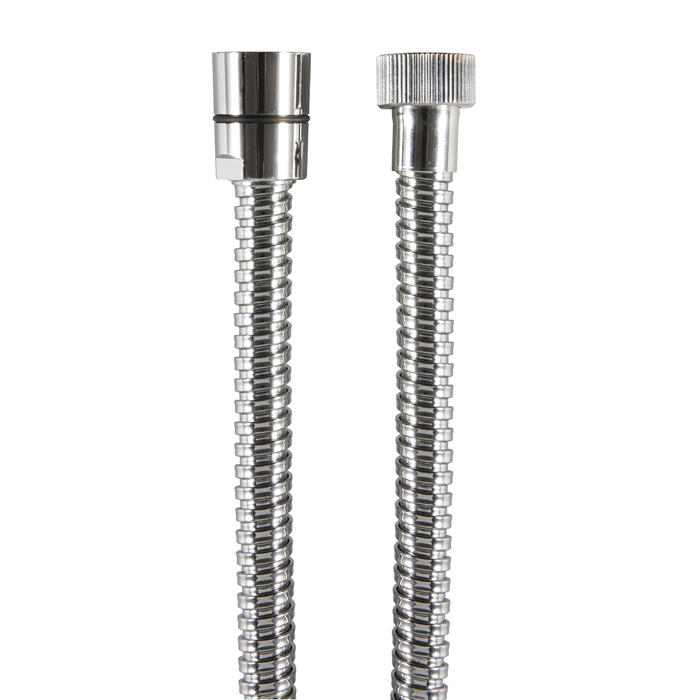 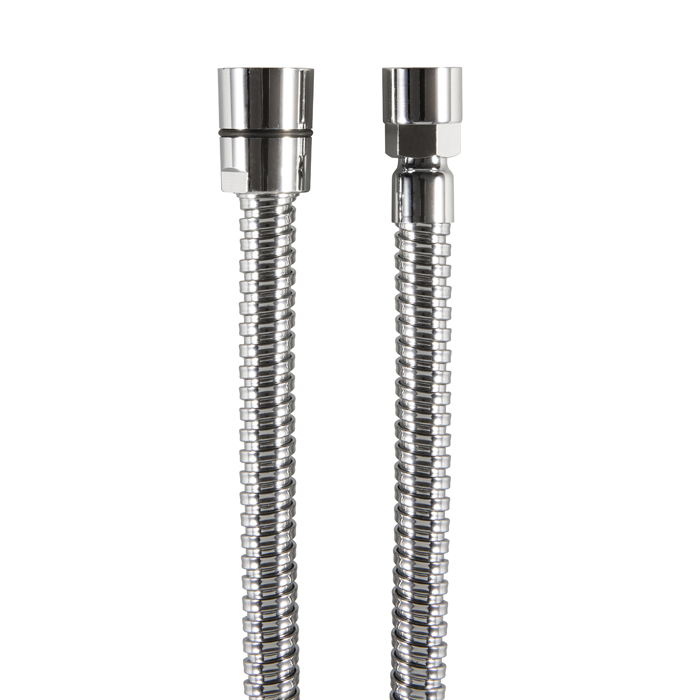 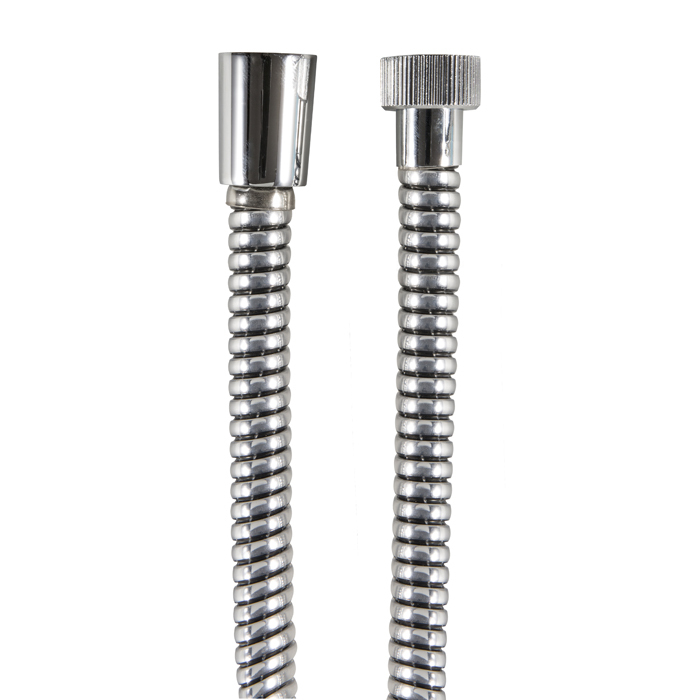 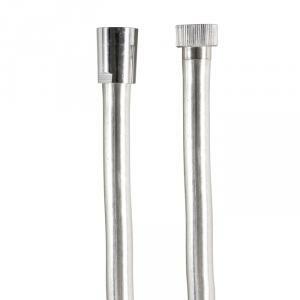 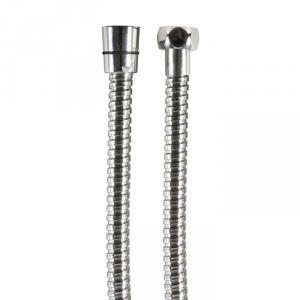 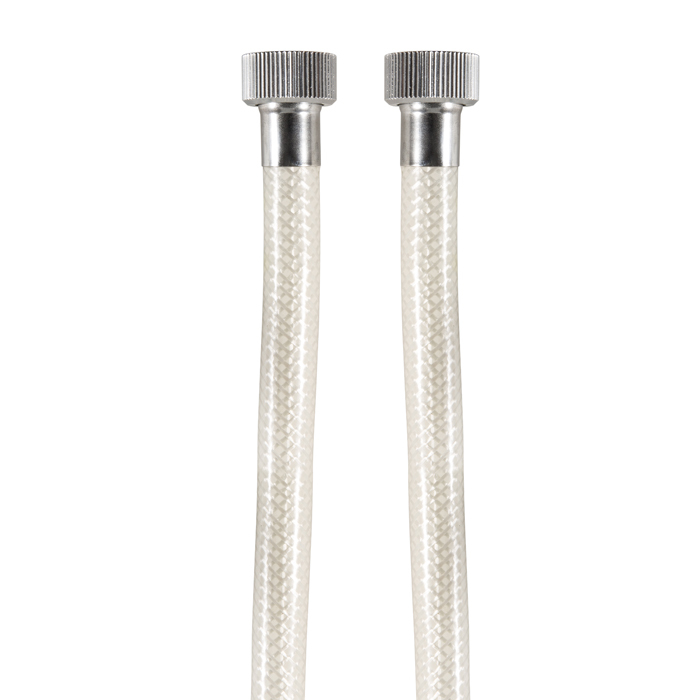 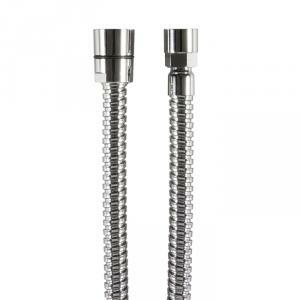 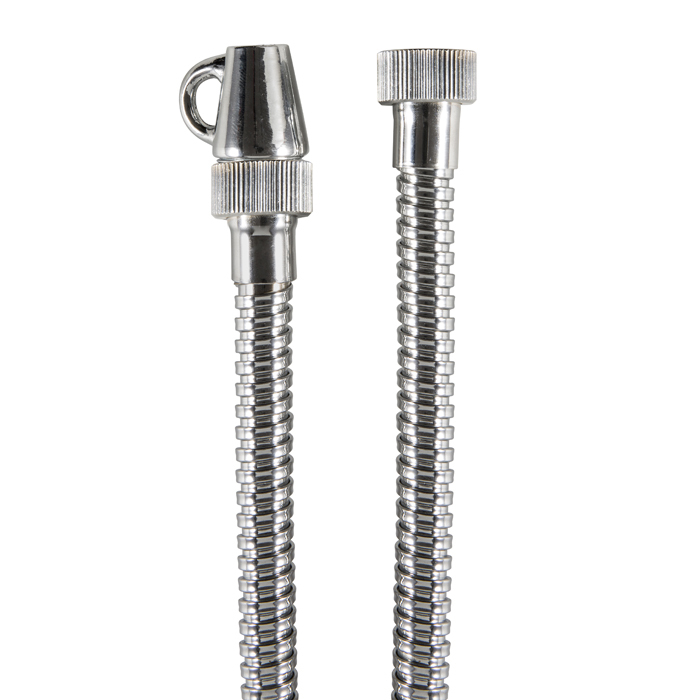 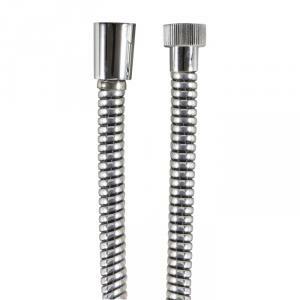 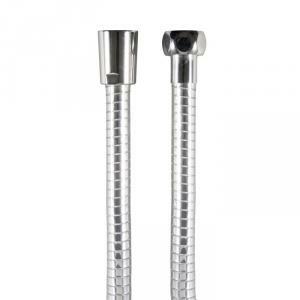 Double interlock stainless steel hose, finish chrome with conical nut. 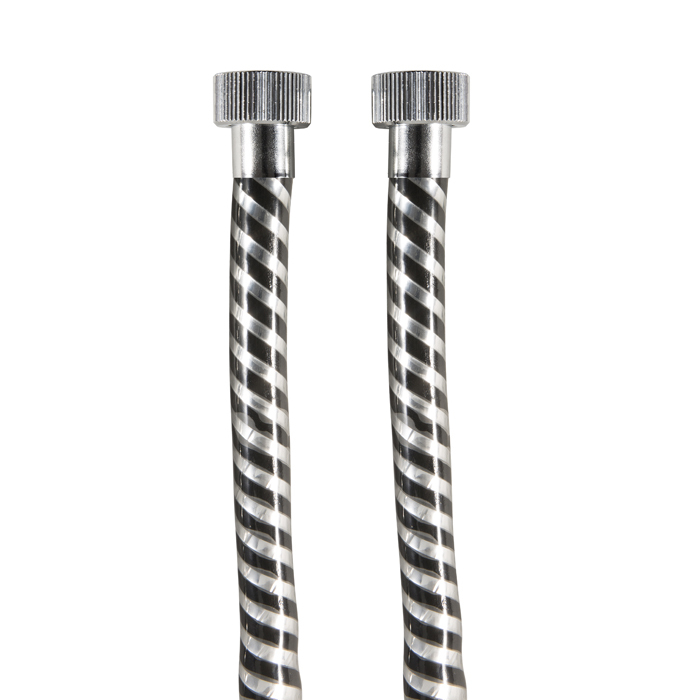 Reinforced nylon hose,conical nut, black or white. 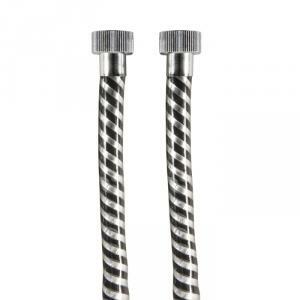 Reinforced nylon hose, black or white. 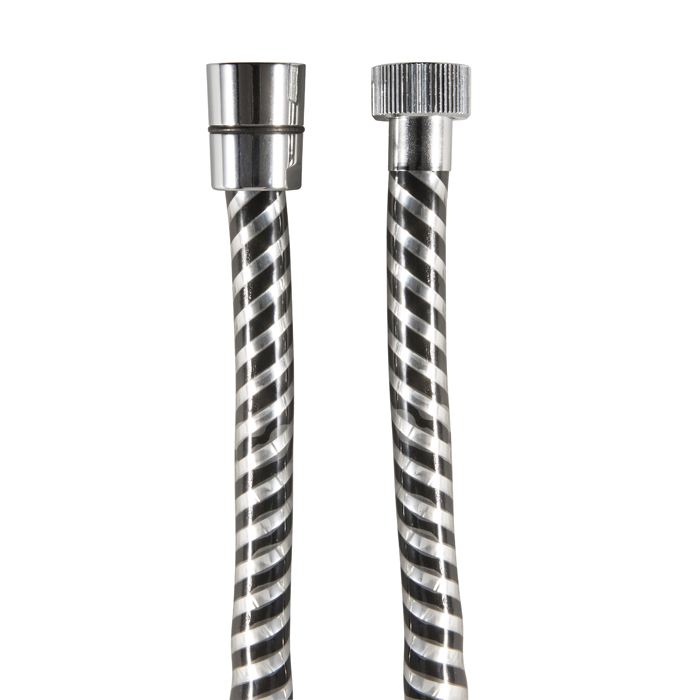 Pvc hose, conical nut, black, white or metal gray. 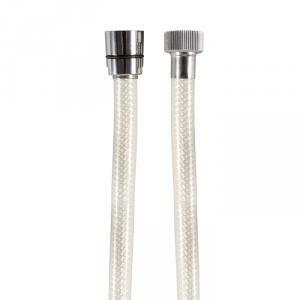 Pvc hose black, white or metal gray. 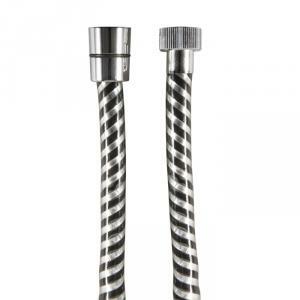 Interlaced nylon hose, black or white.